Among all the Moto devices leaked up to now, there is no denying the fact that the users have loved the design and look of Moto E4. But, if you don’t know yet, the E4 Plus is also coming. So, what is the difference between the two? We have seen that people cannot figure out which device is E4 and which one of the Moto E4 Plus. Today, however, we have got a new image showing the Moto E4 and E4 Plus side by side revealing the key differences between them. First of all, it seems Motorola has followed the same thing that was done with Moto G4 and G4 Plus. Just like the G4 lacked fingerprint scanner, the E4 too doesn’t come with a fingerprint scanner and instead has a Moto logo on the front. It has pretty large bezels, and it is weird that when every smartphone manufacturer is launching bezel-less phones, Motorola is on a different way by launching phones full of bezels. 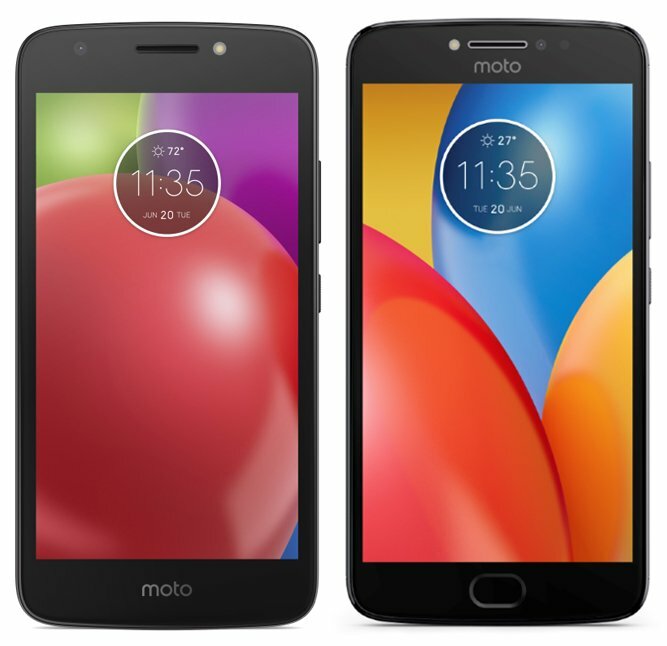 Now, the Moto E4 Plus looks slightly bigger in size as compared to E4 and features a front-facing fingerprint scanner. The Moto logo has been moved to the top below the earpiece. It too features normal looking bezels, but thankfully they aren’t that large as on the E4. So, the E4 has got a poor use of the space. Ah, Motorola! What are you doing with the design? 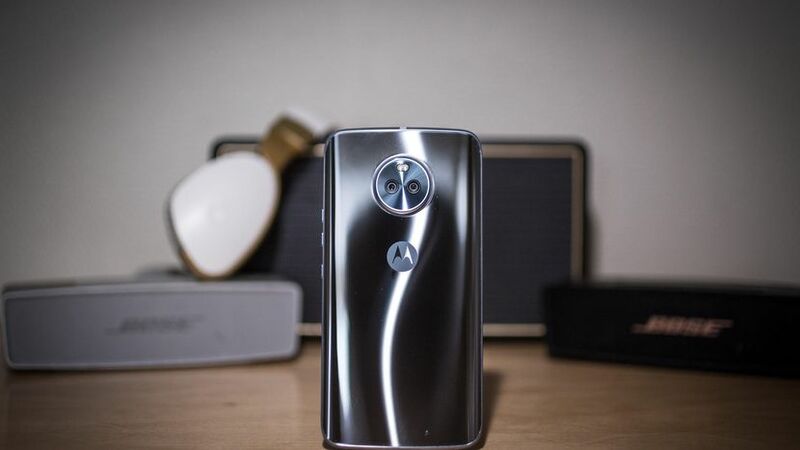 It is not good for Motorola to continue with their bezel-full trend because people are now considering to buy the beautiful bezel-less phones. What are your views? Still, have any doubt regarding both phones? Do let us know via the comments section.